We accept ready to wear sports uniform, print and press, and print only services. Best for entry level or startup business in stickers, signs and t-shirt personalized business or for heavy users such as Personalized Sign and Car Stickers. 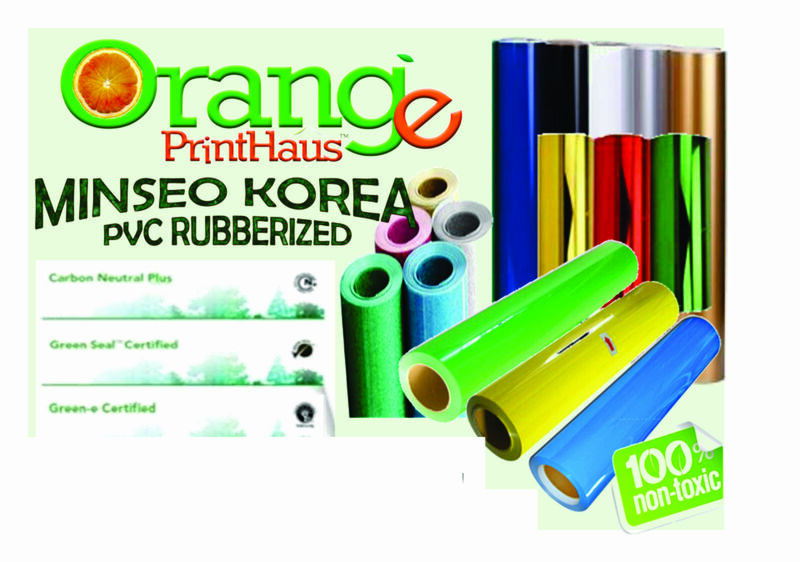 GIVE US A CALL AT (02) 7085269 AND LET ORANGE PRINTHAUS HELP YOU WITH YOUR NEXT PROJECTS.